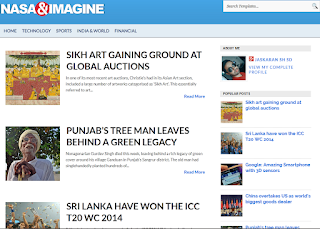 NasaImagine Blogger Template is a Mashable style theme and is searched most times over different blogger template sites. Manly inspired themes are created by several blogspot authors. I have also tried to contribute in that. 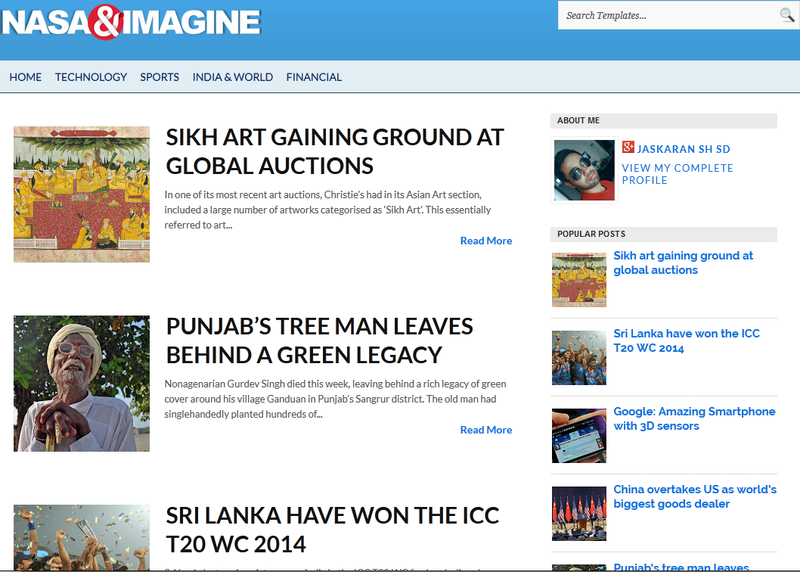 This is another Mashable (classic Theme) inspired blogger template.